By now I think you are starting to understand that I believe you should LOVE your body and therefore want to feed it better with awesome good for you ingredients. 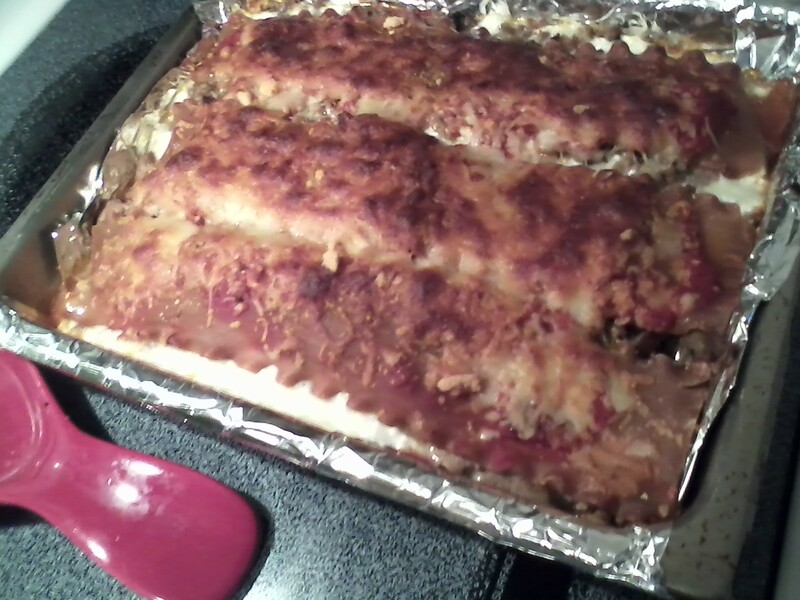 This Lasagna is a labor of love but well worth the time put into it! There are many healthy benefits to cooking it this way vs the traditional way and as always I promise it is just as delicious!!! Cook ground turkey and sweet sausage over med heat in skillet for 10 to 12 min. Add in seasonings, onions and mushrooms for another 5 to 6 min. 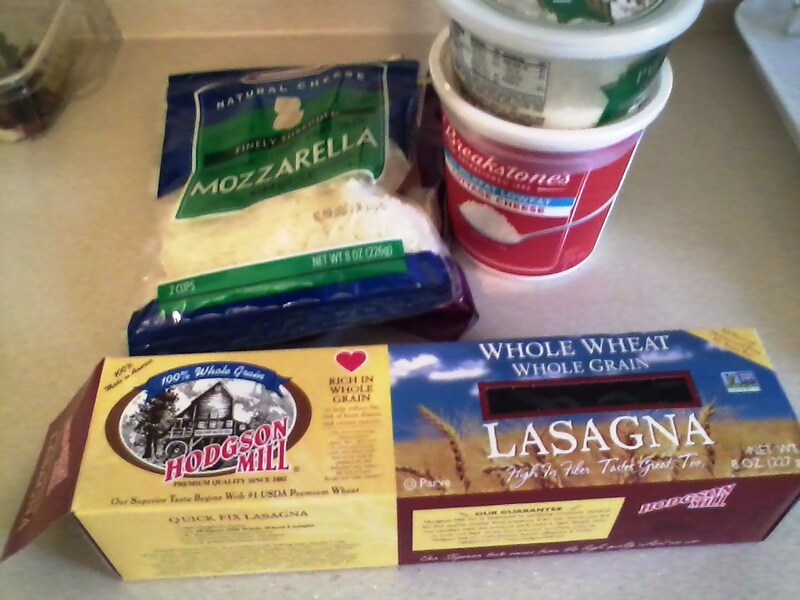 Mix cheese mixture-cottage, parmesan and mozzarella in a bowl so it is ready as part of the lasagna assembly line……That is the fun part-putting it all together!!! Repeat ending with noodles and sauce on top. Sprinkle with a little bit more cheese-but remember this is “healthy lasagna” not “good old-fashioned lasagna” so easy on the cheese on top!!! Bake at 375 for 45 min. This is great for dinner and then even better for leftovers the next few days!!!! Posted on October 18, 2012 November 12, 2012 by awesomelikeadriennePosted in EatTagged dinner, food, healthy, lasagna, Meat, mozzarella cheese, mushrooms, protein, recipes. Next Next post: Mango + Banana + Chocolate + Coffee smoothie!